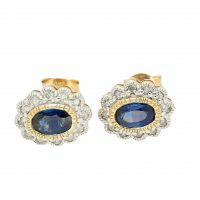 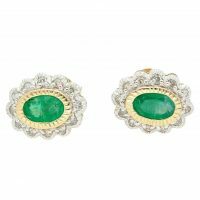 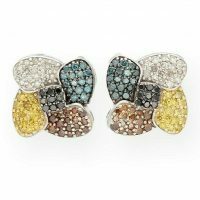 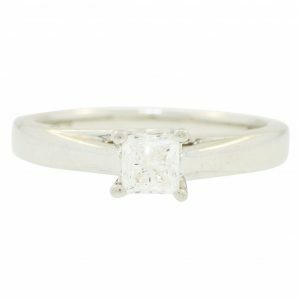 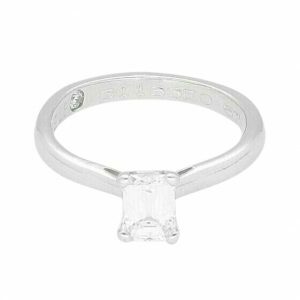 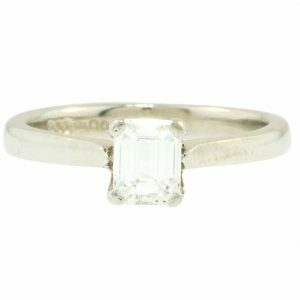 If you’re looking for something rare and special, platinum jewellery may just be the one for you. 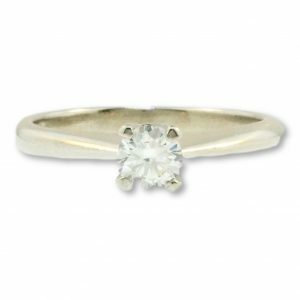 Platinum is a hard wearing, reliable and rarer than gold. 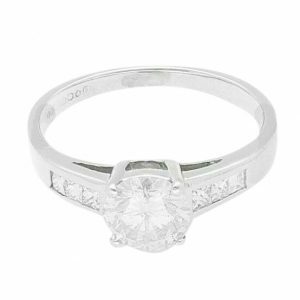 Platinum can be formed to create beautiful, irresistible jewellery. 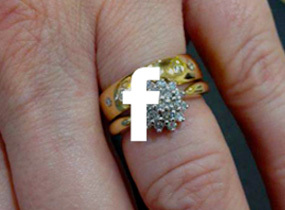 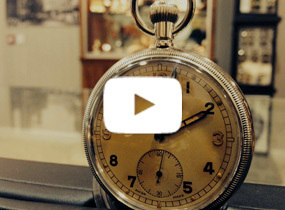 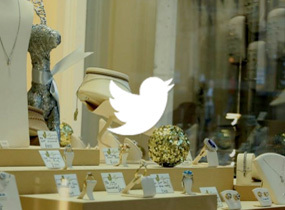 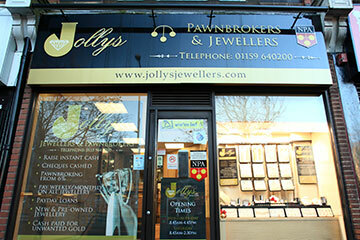 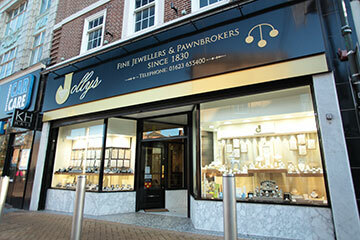 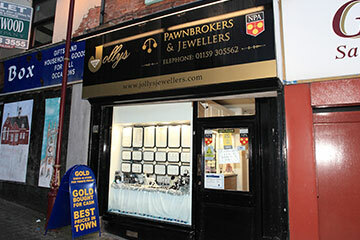 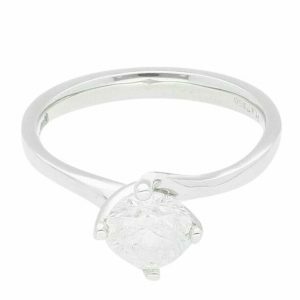 Here at Jollys Jewellers we have a fine selection of platinum jewellery for men and women. 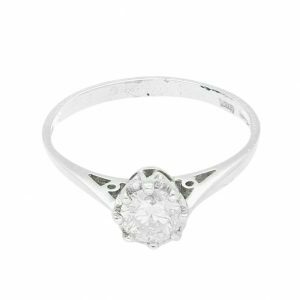 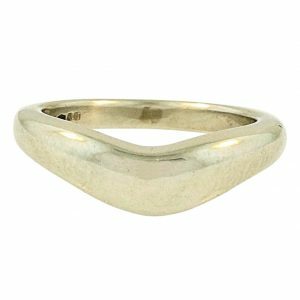 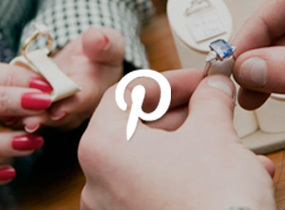 Our platinum rings are perfect for special occasions such as engagements and weddings. 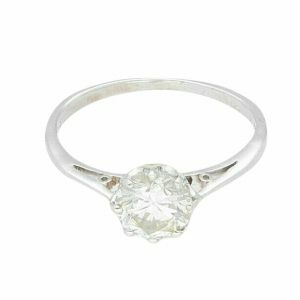 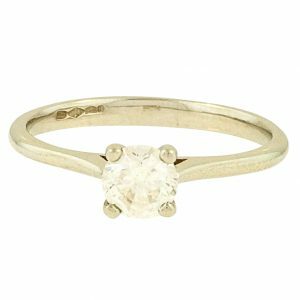 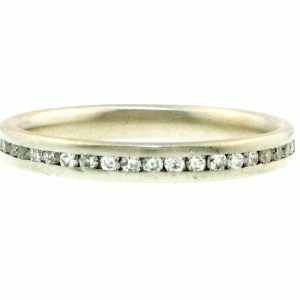 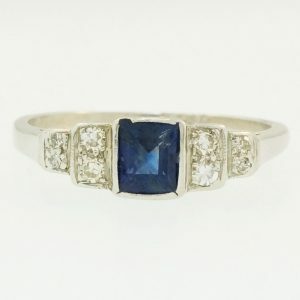 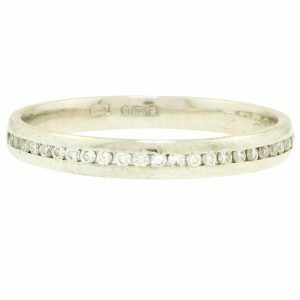 You will find a huge range of antique and vintage platinum rings, from; diamond platinum rings, eternity platinum rings, bridal platinum rings and gorgeous second-hand platinum rings that have rich history attached to them. 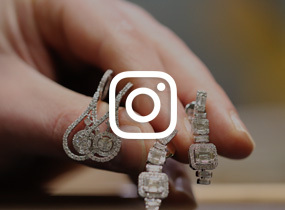 We strive for only the best, that’s why all our jewellery has been professionally cleaning and polished to keep our platinum rings sparkling from the moment you wear it.